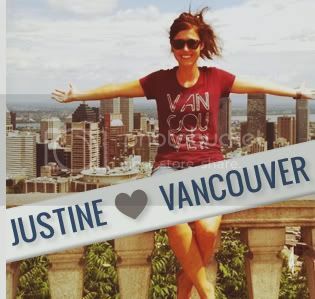 Our monthly Things To Do In Vancouver list is here and full of fun and reasonably priced events happening in our city! 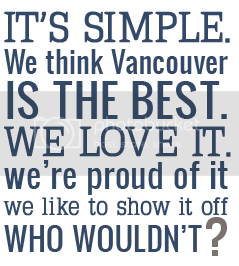 Even though it's chilly out feel free to throw on one of our Vancouver, we love you shirts and take some pictures at these events or others you check out this month! We're sure that there will be plenty of Super Bowl parties happening around town but if you like to be official about things we recommend The Official Super Bowl XLVI Party At The Commodore Ballroom. The event includes cheerleaders, Super Bowl coverage on massive viewing screens, and live music performances by one of Canada's fastest rising bands The Sheepdogs. More information available on the NFL Facebook page. This yearly tradition reinvents the streets of Yaletown into an outdoor light art display for attendees to walk through and explore. 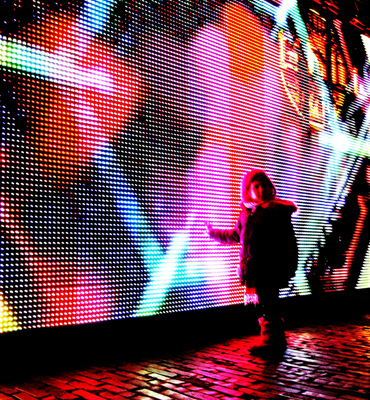 Enjoy beautiful lights used in innovative ways, interact with exhibits, and discover the creative usage of illuminations. The event is free to attend. This one's for all the dog owners that really love their pets and want a special Valentine's Day photo of their furry friend. The event welcomes dogs of all breeds, shapes, and sizes to come to the Breeze Presentation Centre from 12-3pm and have their photos professionally taken in exchange for a donation to the BC SPCA. Come support an awesome Vancouver organization raising funds for their program with this 'cool' event. A guided moonlit snowshoe trek amongst snow-capped trees and (hopefully) a starry sky. Registration is $20 and each participant also commits to raise a minimum of $150 by collecting pledges from colleagues, friends, and family. 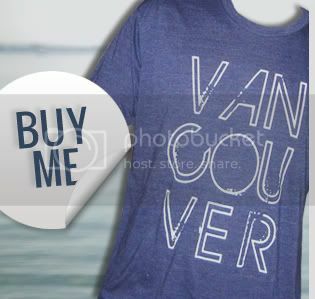 All money goes towards funding Adventure-Based Learning for 40 at-risk youth in Vancouver. For more information about Take a Hike, visit their website. Do you have an upcoming event you'd like us to help promote? Email us and let us know about it!